This year’s summer art exhibit at Trinity will feature the Connecticut artist Tom Edwards. 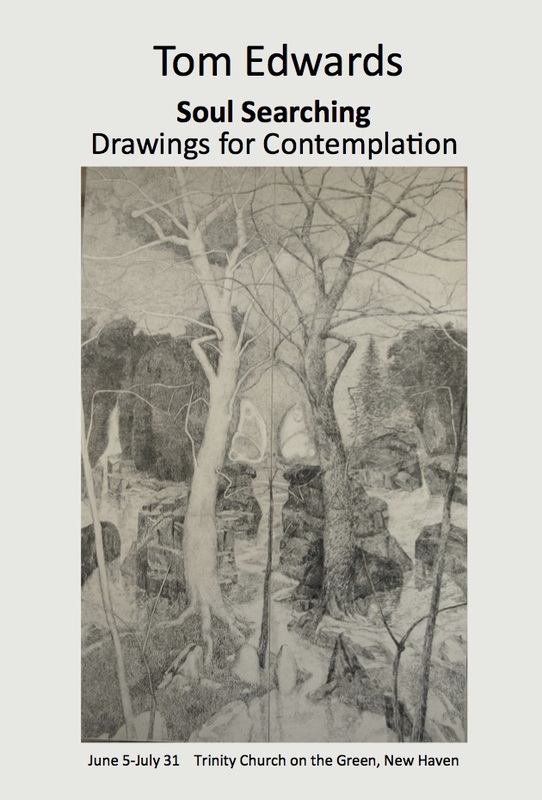 His contemplative rendering of nature scenes fit very will into the context of our church on the Green. Both artist and architect, Edwards’ drawings are based on reality but are derived from his imagination.